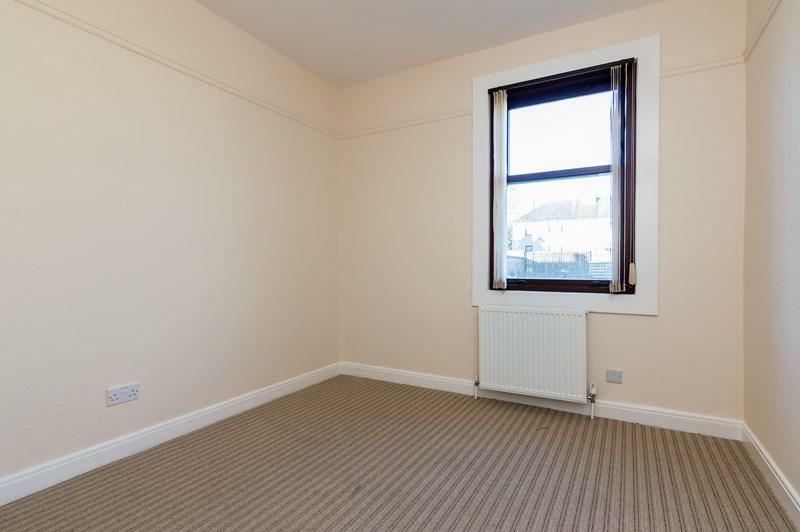 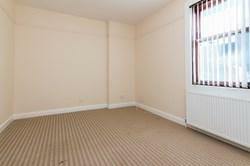 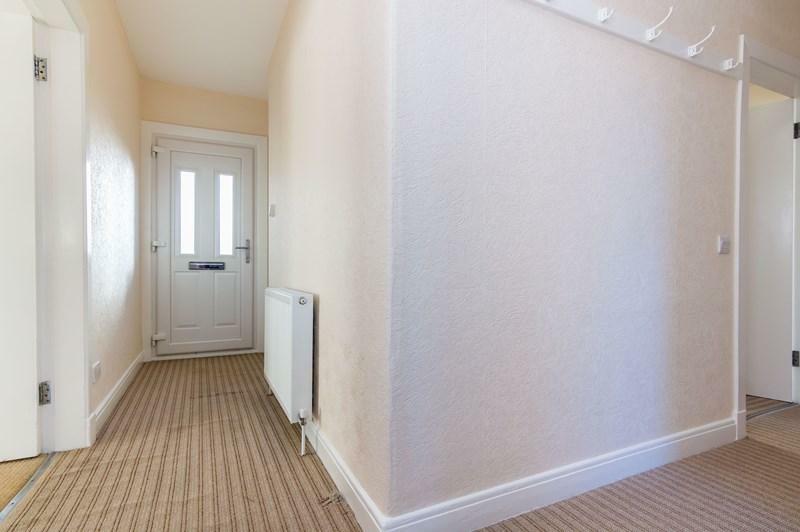 Spacious and well-presented, three bedroom, lower villa, set on a main thoroughfare. 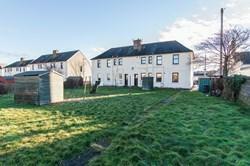 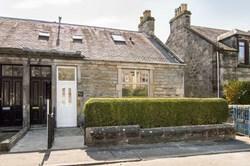 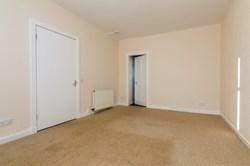 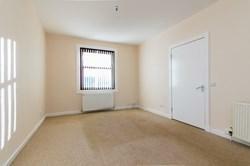 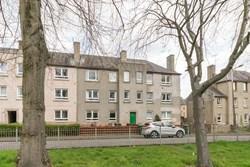 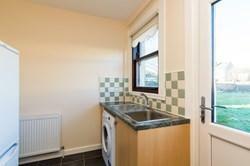 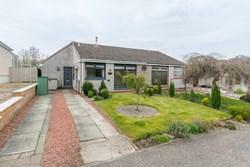 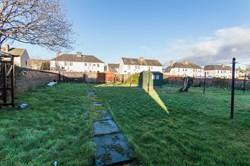 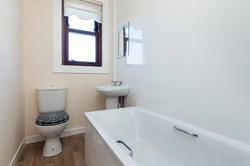 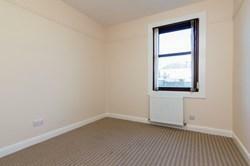 Located in popular Penicuik, Midlothian, to the south of Edinburgh. Comprises: an entrance hall, living room, kitchen, three double bedrooms and a bathroom. 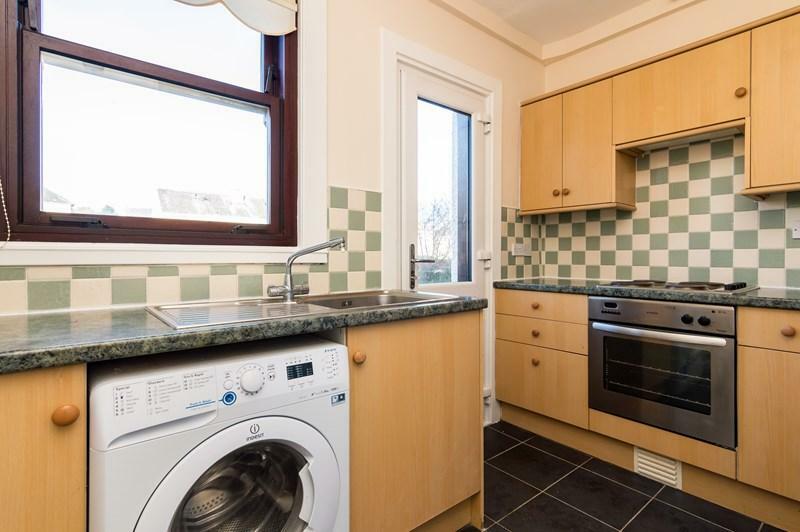 Features include timber framed double glazing, gas central heating, fresh decor throughout, a fitted kitchen with appliances and TV and telephone points. 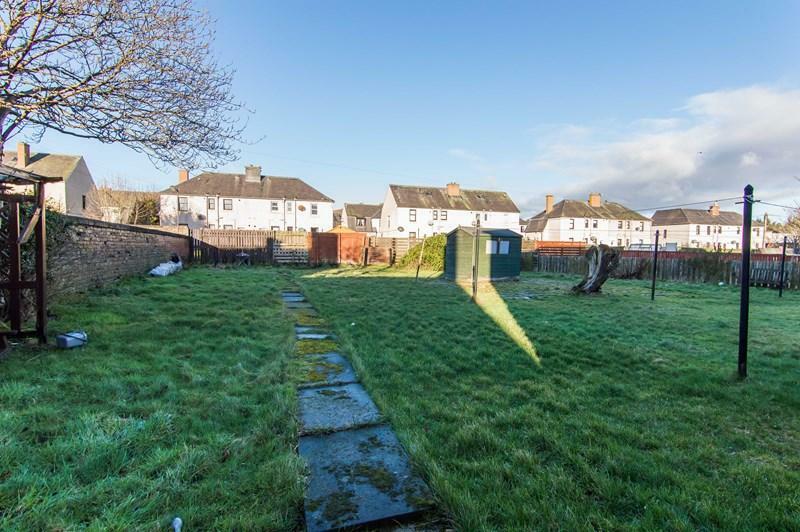 Further features include a private garden set within a shared drying green, and to the front, there is a pebbled garden, with ample on-street parking on the surrounding streets. 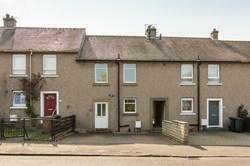 Spacious and well-presented, three bedroom, lower villa, set on a main thoroughfare, located in popular Penicuik, Midlothian, to the south of Edinburgh. 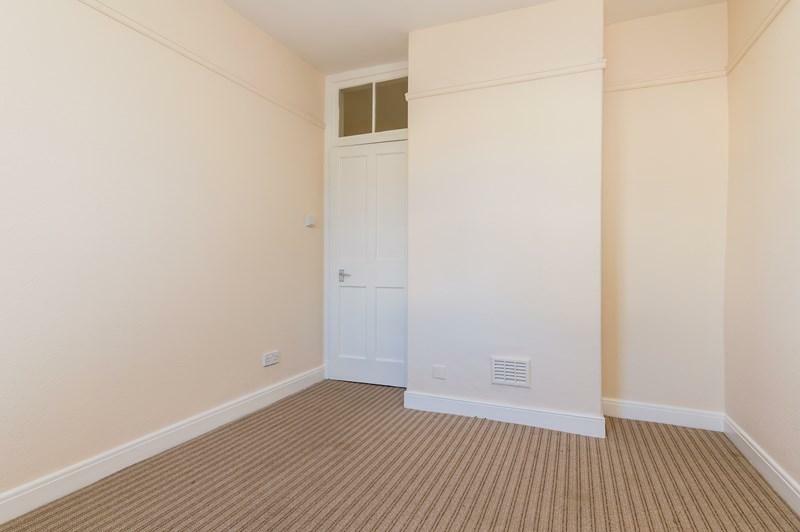 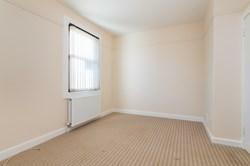 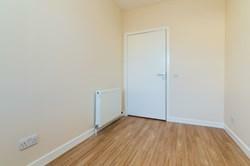 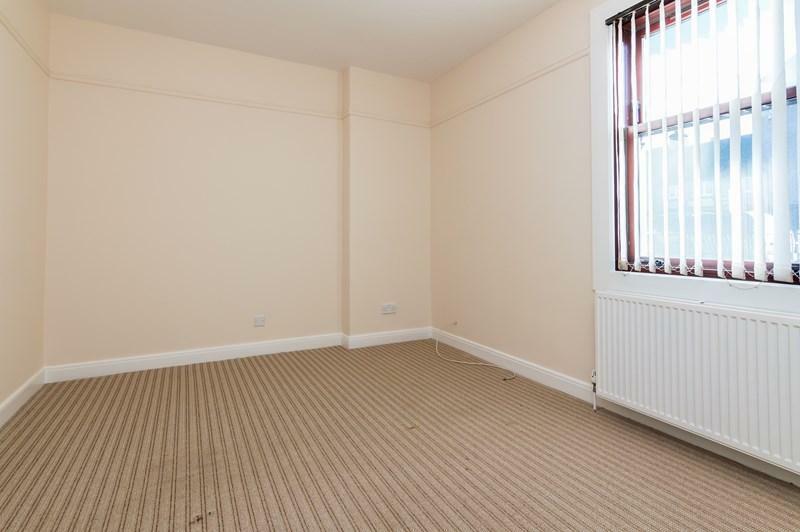 The entrance hall has carpeted flooring, a storage cupboard and serves each room within. 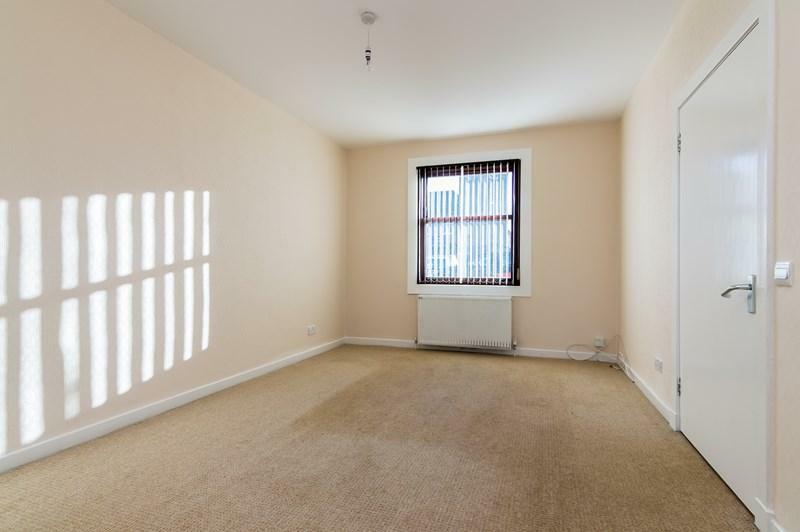 Set to the front, the bright and spacious living room features carpeted flooring and a generous window overlooking the front garden and affording plentiful natural light. 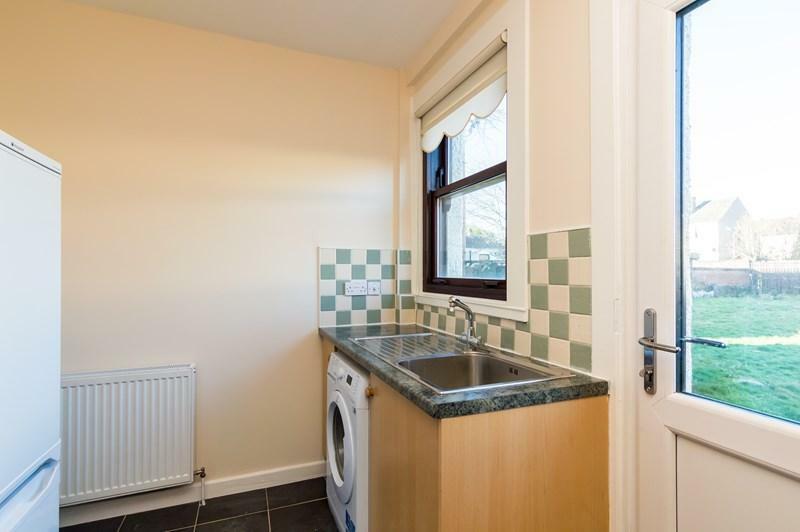 With a door opening onto the rear garden, the well-proportioned kitchen is fitted with tiled flooring, contemporary wall and base units with stone effect laminate worktops, tiled splashbacks and a stainless steel sink. Appliances include an integrated electric hob and electric oven, with a freestanding fridge/freezer and washing machine. 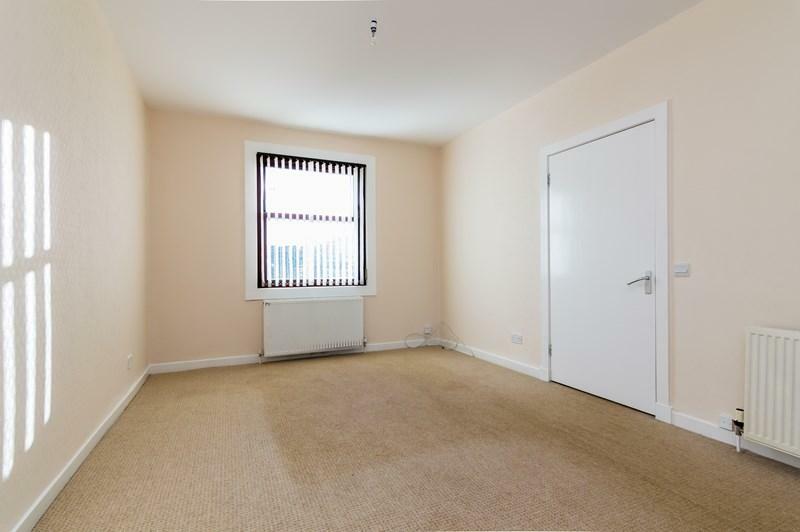 Bedroom one is set to the front of the property, with carpeted flooring and a pendant light fitting, whilst bedroom two is similarly finished, with ample space for freestanding bedroom furniture. Bedroom three features laminate flooring, and the bathroom is fitted with vinyl flooring, a contemporary three-piece bathroom suite with a mains mixer tap shower over, and panel splashbacks. 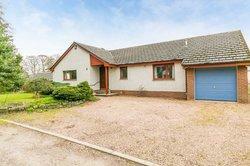 Penicuik is a Midlothian town in a rural setting, a short drive from the Edinburgh bypass. 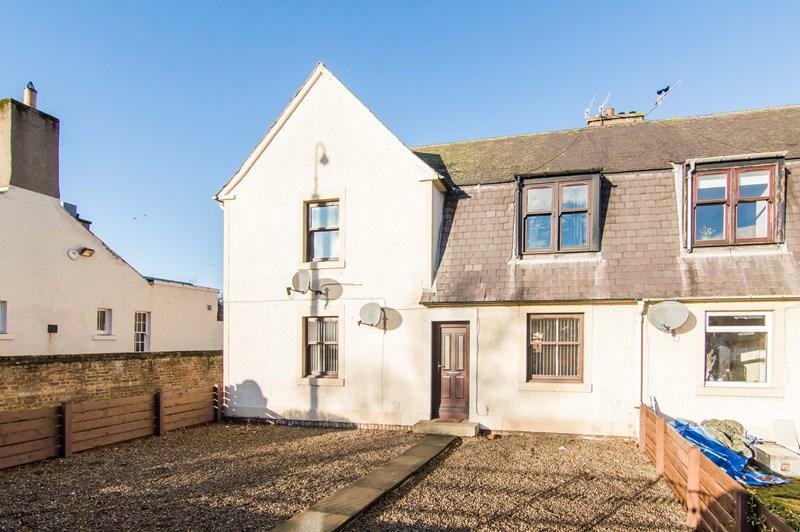 Ideally placed for commuters, Penicuik offers a broad range of amenities including good local shopping, Tesco and Lidl supermarkets, banking and post office services, and numerous restaurants, pubs and cafes. Well-regarded schooling at all levels is available locally, and there is a library, and a leisure centre with a gym and swimming pool. 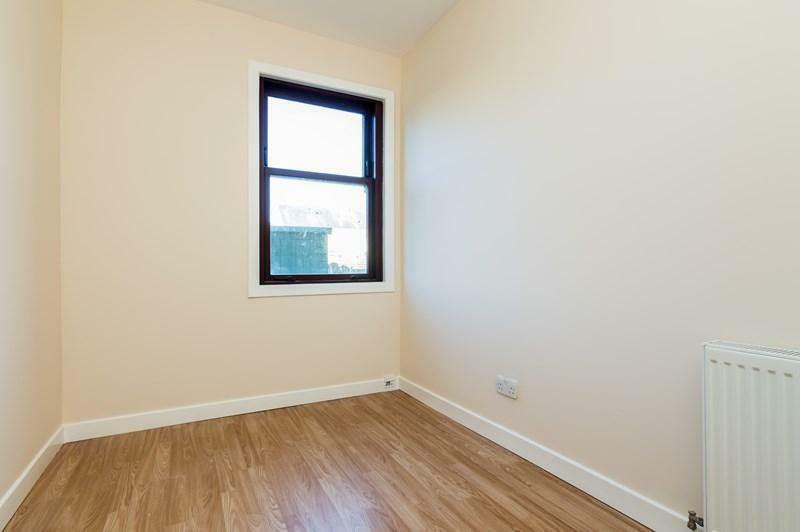 Lying between the Pentland Hills and River North Esk, the adjacent countryside caters for a wide range of outdoor pursuits including walking, climbing, cycling, golf, and skiing at the Hillend dry-ski facility. 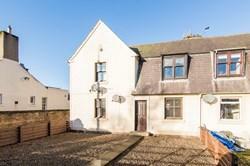 The A701 and A702 provide extensive links north and south, and there are regular bus services linking to Edinburgh centre and other local destinations.